If you are new to the News app on the iPad or you get the latest news from the News app, you’ll want to take a look at Tutor for News for the iPad. With the News app, you can follow your favorite news sources and topics, receive alerts from specific news sources, and love stories to see more stories like the ones you love or dislike stories to see fewer. You can also save stories or article to view later and view your history. 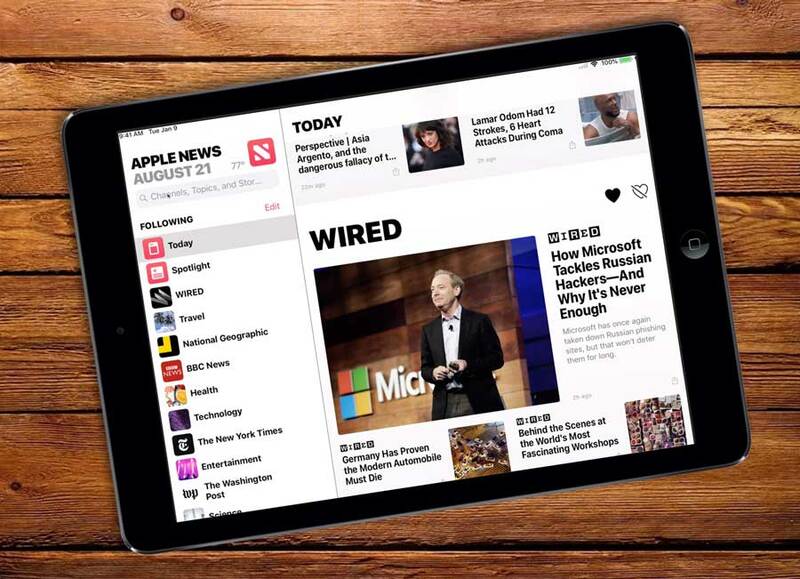 We go over all the features and more in Tutor for News for the iPad.